I need help in finding pix of my father-in-law T.O. Tucker's Red & White Chevy # 44 Coupe sponsered by 'Everybody's Loan Service'. 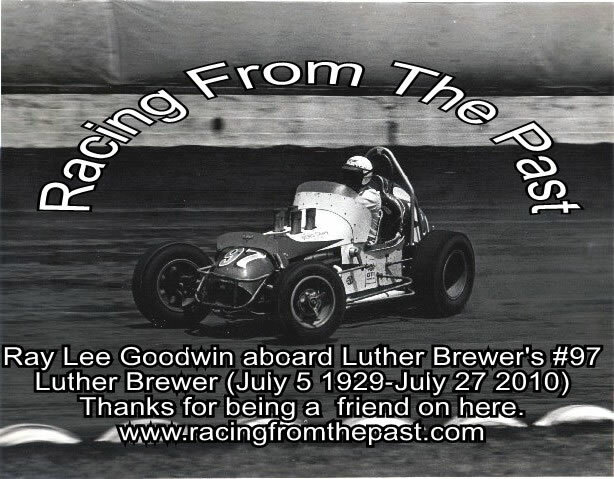 He built this car and was the car owner at the Amarillo Speedbowl in 1960,61 & 62. His driver was Charles 'Put Put' Roberts. I believe they won the season high points championship in 1962. If you can help, please let me know!